Then got involved in making games for Atari home systems (2600, 5200, and 7800). 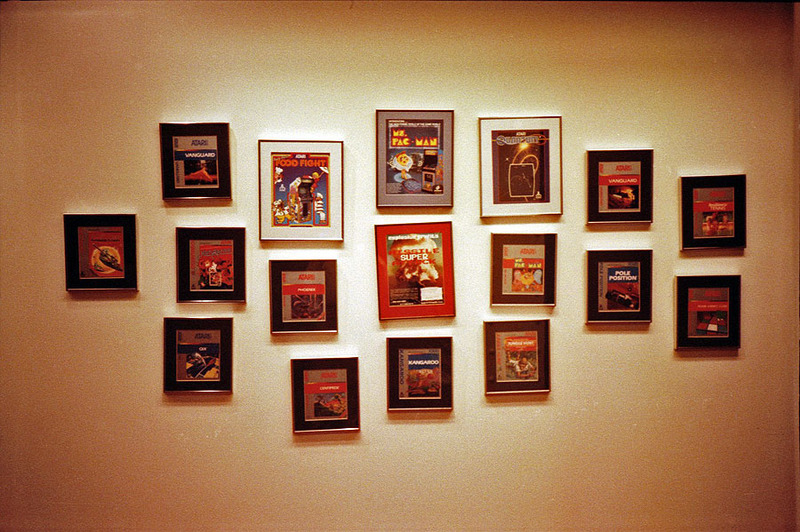 The games in this picture are only about a third of the games we eventually developed for Atari. Leveraging our experience with game hardware, we also developed the "7800 ProSystem" game console for Atari.